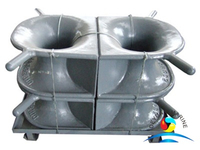 Mooring chocks also call hawseholes,they are designed to be welded to the ships deck or be welded into the bulwark of the vessel. 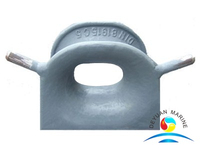 Chocks are flattened loops that have a narrow opening at the top to accept and remove the line.It is used to keep the line in position so it does not move laterally and chafe or abrade. 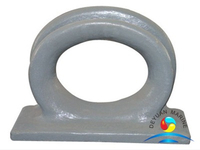 we can offer quite a lots of marine chocks,like panama chock type AC,Type BC,JIS F2014 closed type mooring chock,DIN81906,DIN81907 type towing chock etc. 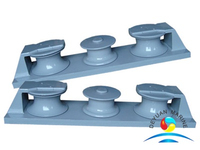 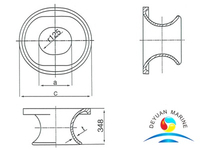 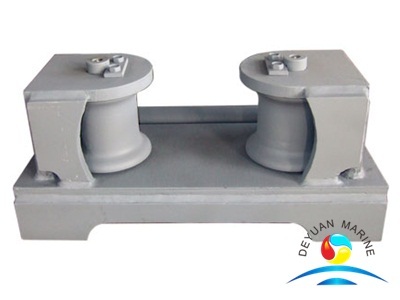 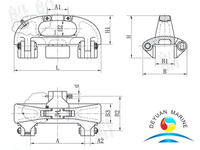 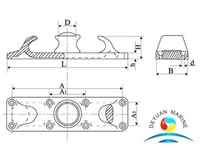 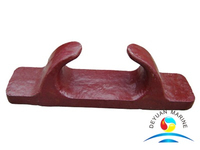 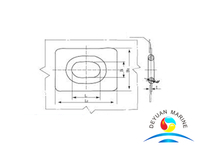 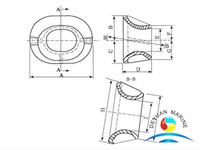 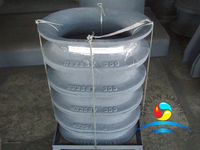 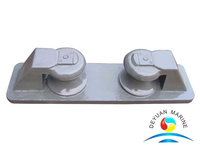 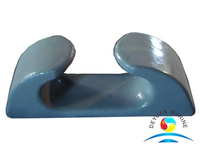 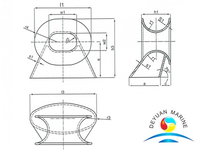 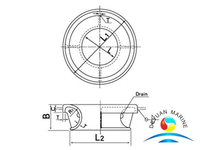 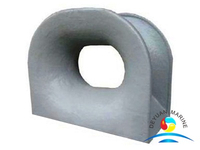 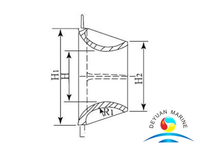 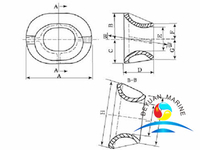 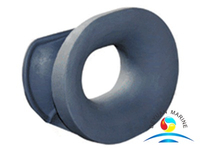 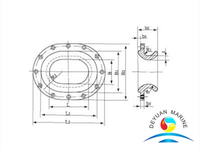 If you are seeking for any mooring chocks,deyuan marine would be your good choice,please donot hesitate to contact us at any time.